It goes something like this. 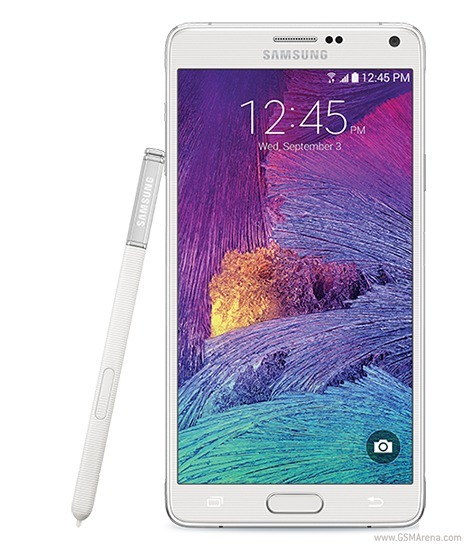 You purchase a Galaxy Note 4 at full retail price, and then Samsung will give you back $200 out of what you paid. There’s a limit of 3 claimed offers per household. And as mentioned you do need to first buy the device, paying the full price for it. You then go to the special website Samsung has set up for the occasion, enter your details (with the phone in hand), submit your receipt, and then wait for the money to come in the form of a rebate check that will be mailed to you approximately 8 weeks after your claim is verified. But if you have nothing against jumping through these hoops, you can get what is essentially a pretty big discount for what’s still a rather expensive device. You can apparently “purchase at a participating carrier or national retailer of your choice”. Do note that for whatever reason handsets bought from US Cellular and Sprint aren’t eligible for the offer.